It is very likely that you were searching for a wedding photographer Stockholm, and ended up here. This page was specially designed for couples , and I welcome you. 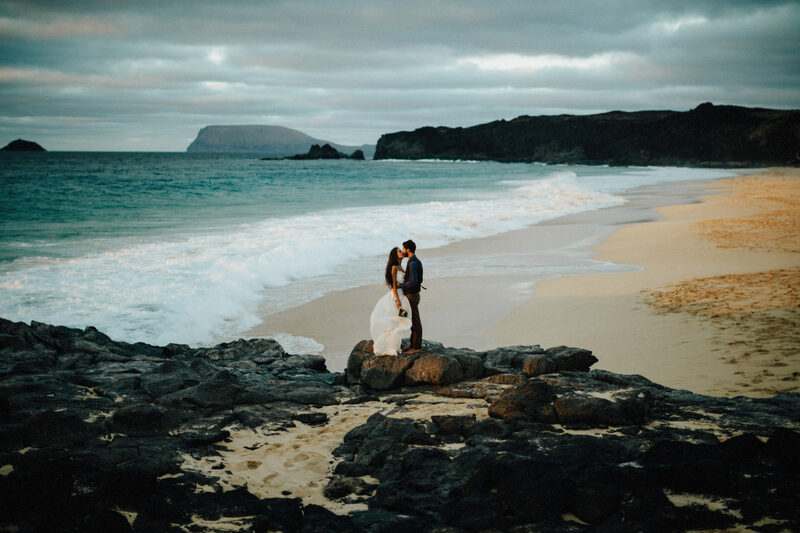 If you are planing your destination wedding in Sweden, please feel free to contact me and tell me a little bit about yourself, your wedding and your idea of the perfect wedding images. I will get back at you, as fast as I can, so we can check if I am the perfect fit to photograph your wedding in Sweden. In the meantime, feel free to browse through my website and enjoy some of my most recent work.